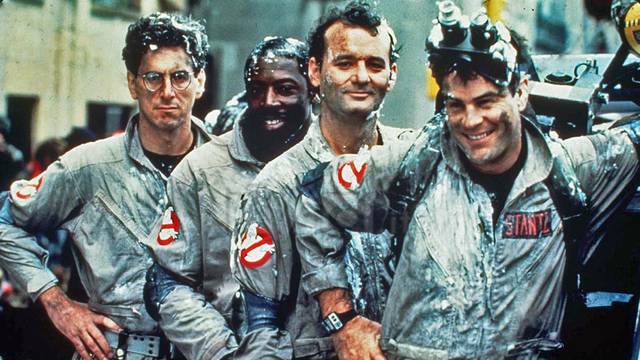 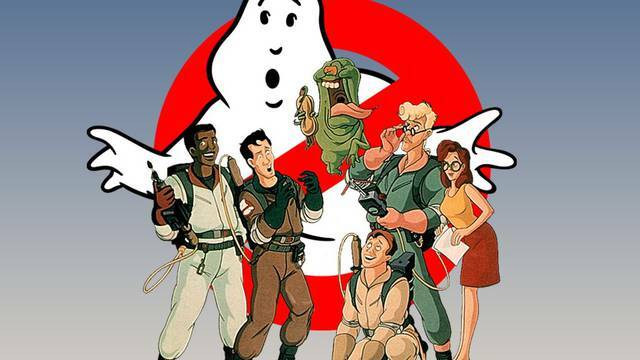 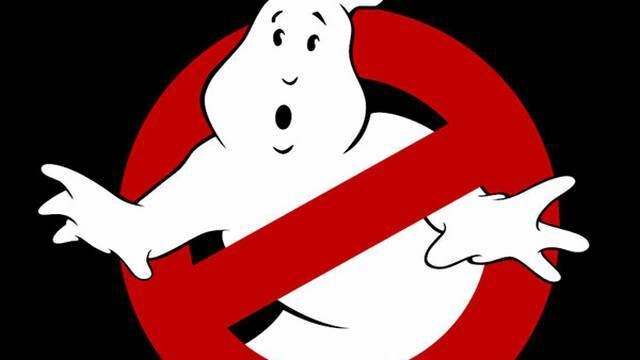 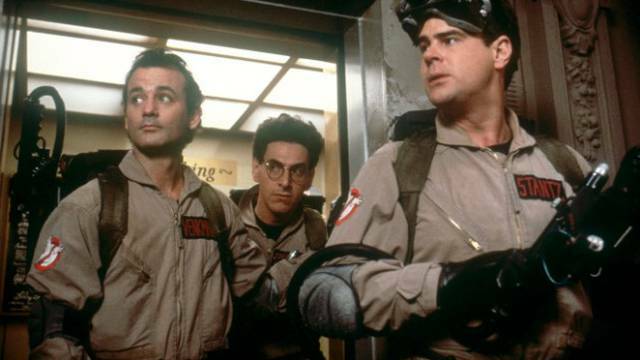 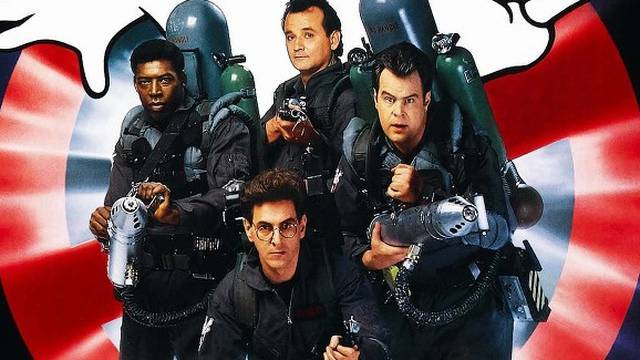 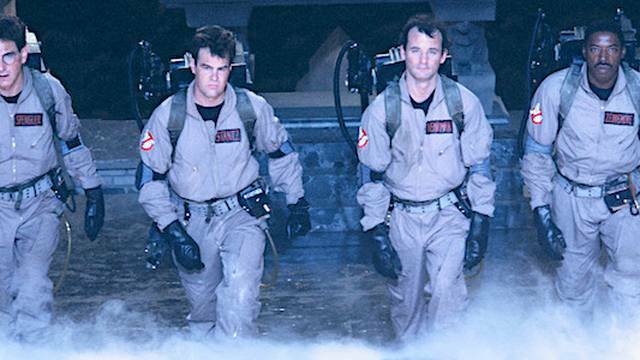 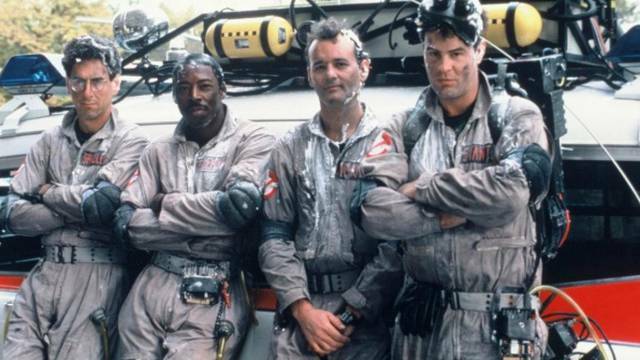 By scenestr on Feb. 6, 2019, 11:49 p.m.
Melbourne Symphony Orchestra to perform 'Ghostbusters - Film with live orchestra'. 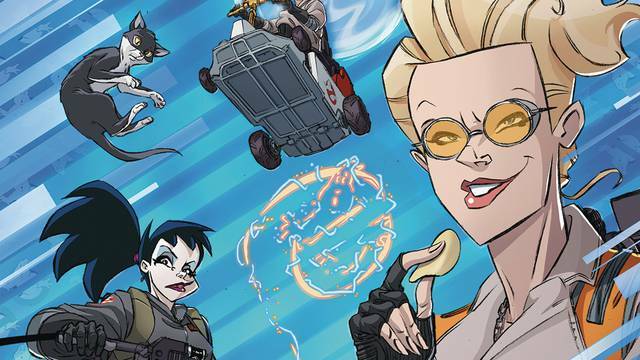 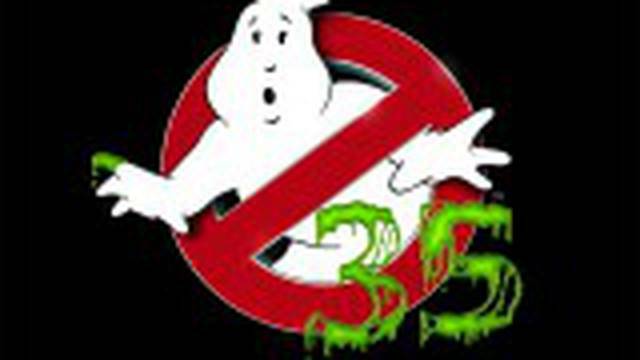 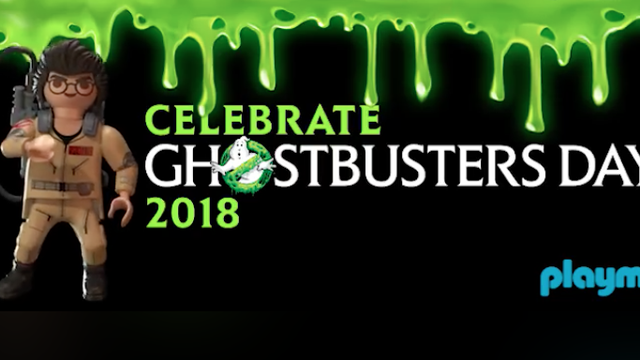 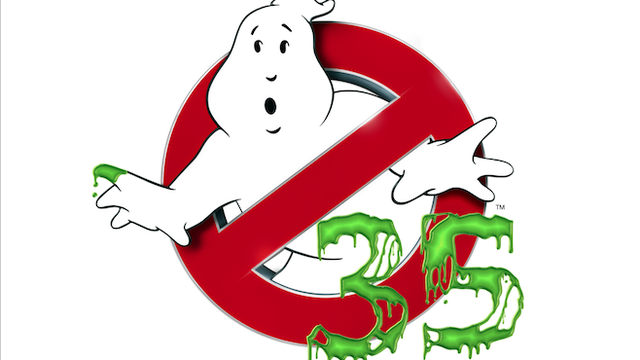 By Ghostbusters News on Dec. 15, 2018, 2:44 a.m.
By Ghostbusters News on Nov. 26, 2018, 3:08 a.m.
By VRFocus on June 13, 2018, 1:27 a.m. 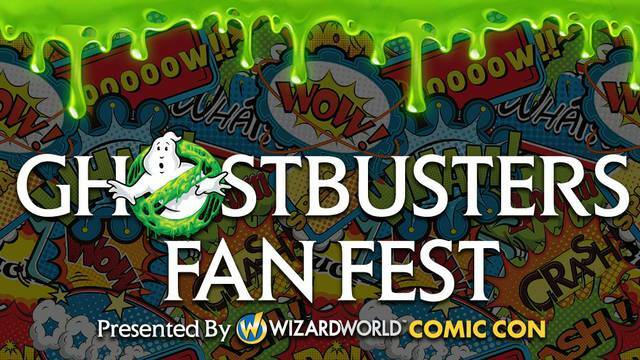 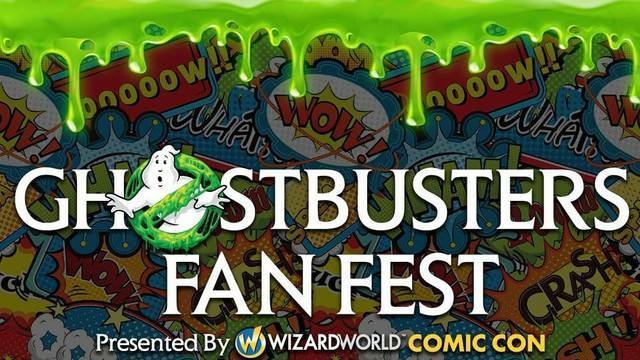 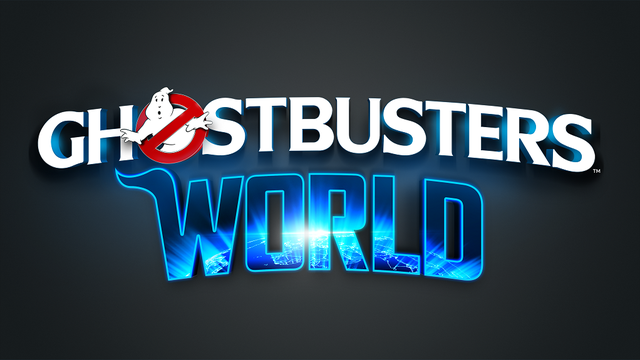 Visitors to San Diego Comic Con will be able to test a playable build of Ghostbusters World. 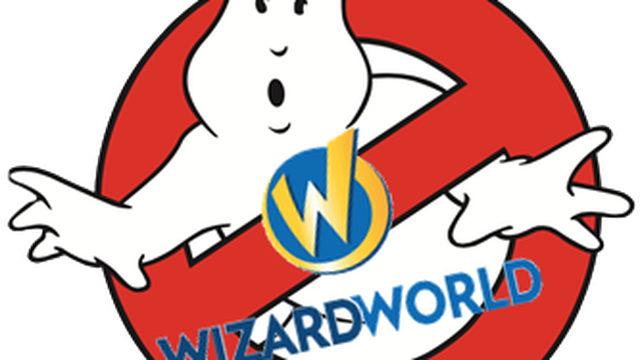 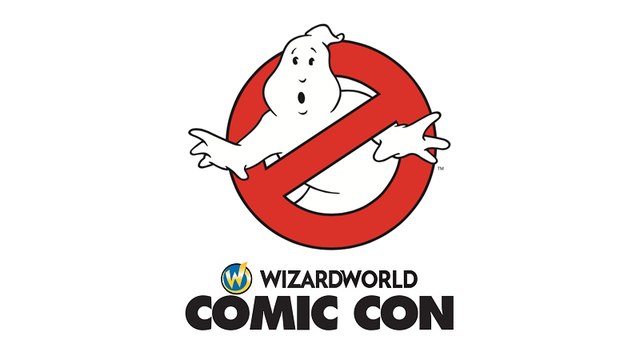 By Ghostbusters Interdimensional Crossrip Podcast on June 8, 2018, 7:27 p.m.
By Ecto-Containment on June 8, 2018, 12:17 a.m.
By Ghostbusters News on June 7, 2018, 10:51 p.m.
Wizard World Presenting 35th Anniversary ‘Ghostbusters Fan Fest’ in California Next Summer! 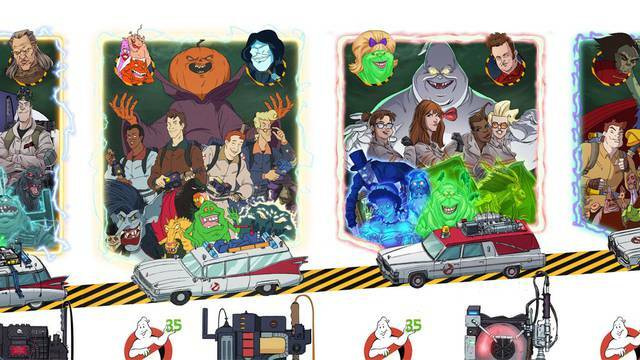 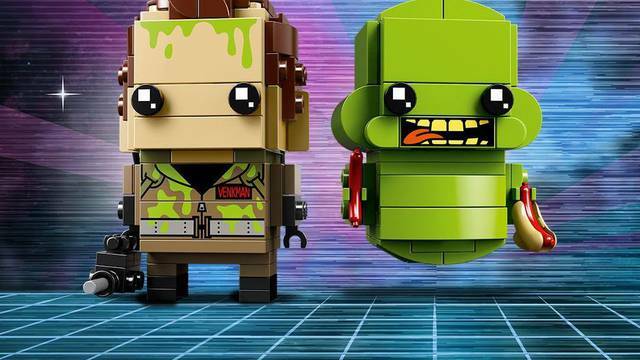 By Bloody Disgusting on June 7, 2018, 8:33 p.m.
By Ghostbusters HQ on June 7, 2018, 7:50 p.m.
By Ghostbusters Interdimensional Crossrip Podcast on May 28, 2018, 7:01 a.m.
By Ghostbusters News on May 23, 2018, 6:51 p.m.
By Kidscreen on May 22, 2018, 2:14 p.m.
By Ghostbusters Interdimensional Crossrip Podcast on May 21, 2018, 7:01 a.m.
By Previews World on Jan. 21, 2018, 2:09 a.m.
By kollytalk.com on Oct. 30, 2017, 7:56 a.m.
By syfy.com on Oct. 28, 2017, 4:13 p.m.
By Cinema Blend on Oct. 27, 2017, 4:58 p.m.
By heroichollywood.com on Oct. 27, 2017, 4:34 p.m.
By We Got This Covered on Oct. 26, 2017, 11:01 p.m.